Lassen Community College hosts a women’s conference and luncheon dubbed “Nevertheless, She Persisted,” from 11 a.m. to 2 p.m. Saturday, March 17 at the college’s Sports Complex. During the luncheon, five local women who have “contributed to our community in wonderful ways,” will be recognized at the event. LCC’s Monteil Ackley is coordinating the event. She said the theme of the event is “persistence and empowerment” and two motivational speakers will provide positive comments. She said she wanted to keep the names of the local women who will be honored secret so they will be surprised at the event. In addition, the winner of the Lassen County Office of Education’s Women’s History essay contest is expected to read the winning essay, and all proceeds raised will go toward an annual women’s scholarship tied to the event. Jennifer Kirklin will speak about women’s character and the legacies they leave behind. She and her husband Doug relocated to Janesville from the Central Valley in the summer of 2016 after answering God’s call to join the staff at Valley Christian Center Susanville as Associate Pastor of Women’s Ministry and Life Recovery. Kirklin has worked in the corporate arena for more than 18 years in Human Resource Development, leaving that 9-5 life behind for her eternal purpose. 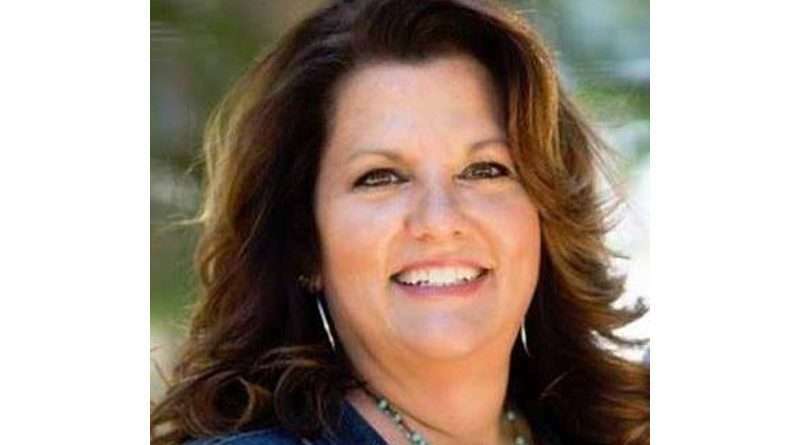 For the last 15 years, she has served in different areas of life recovery to include establishing Celebrate Recovery programs, Director of Transitional Living for the Valley Dream Center, Director of Healing Programs for Doors of Hope Pregnancy Resource Center and the Fresno Pregnancy Center, and inner city ministry work. 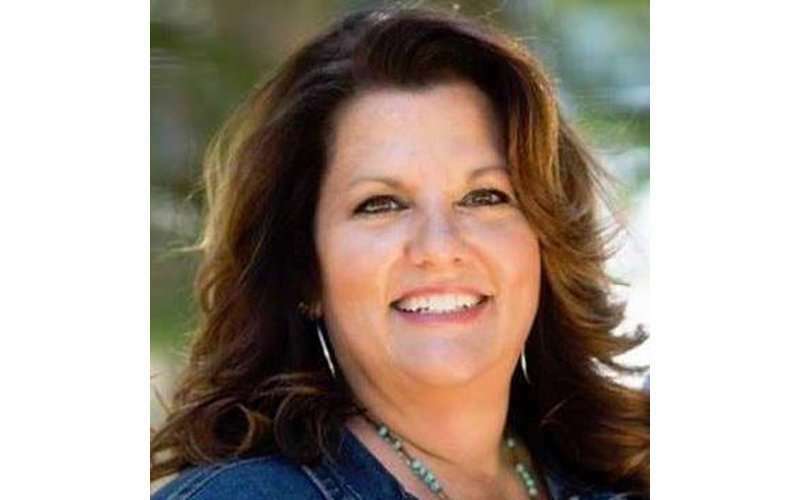 She is a registered addictions specialist with the state, a certified women’s treatment specialist and a certified co-occurring disorder specialist, as well as a pastor, wife, bonus-mom to two handsome young men, grandmother of four, and biker chick. Her passion is that every woman, no matter her age or background, comes to the knowledge and understanding of her eternal worth, beauty and strength. Bernadette Chavez will speak on the connections between mind and body. When she arrived in Susanville in 1972, she had no idea she would change so many lives or impact so many students. She didn’t even know where Susanville was located, she just knew her hippy spirit loved the mountains and was ready for an adventure. Born in Richmond, California, Chavez was raised in a family that was service oriented. Her mother, a teacher, was from Beirut, Lebanon, and her father was from New Mexico. Chavez knew her life’s mission was to teach despite her mom telling her and her siblings not to go into teaching because “your work is never done.” Chavez couldn’t deny her calling, and neither could her two sisters, who also became teachers. She started modeling in the ninth grade until her junior year of college, and that led to pageants. She was crowned Miss Contra Costa County in 1966, but Chavez knew this wasn’t the life she wanted. She received an associate’s degree from Contra Costa College and earned bachelor’s and master’s degrees from Chico State College. During her 44 years teaching at LCC she also served as Director of Student Activities, counselor, President of Faculty Association, President of Academic Senate, President of the Lassen College Federation of Teachers, Advisor to all Clubs on Campus and Affirmative Action Officer. She retired from teaching in 2011 but remains a permanent fixture at school events. She stays in contact with many of the alumni and finds great joy in keeping those relationships active. She was and will always be a unanimous favorite among her former students, Lassen alumni and colleagues. For tickets or more information, RSVP to Monteil Ackley at 257-6181, ext. 8922 or email [email protected]. Table sponsorships are available for eight people.